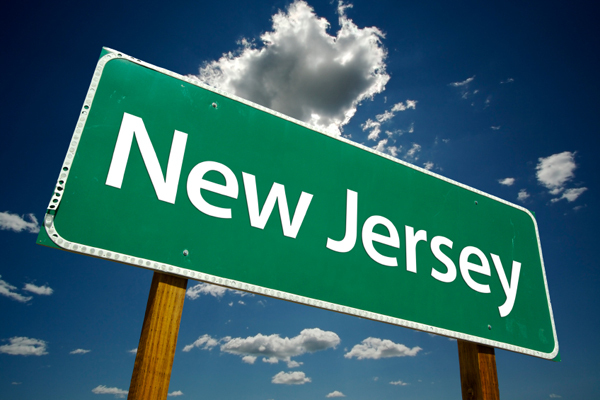 We greatly enjoy moving folks within, from or to Piscataway, New Jersey, on a consistent basis. We are pleased to provide Piscataway folks with unbeatable moving and storage services that never fail to meet or even exceed their expectations. We strive to go above and beyond the “usual” by providing you with non-stop support, fantastic coordination with multiple points of contact, a moving team that can flawlessly handle your every item — from the most fragile to the heavists — and impeccably clean trucks and storage spaces (climate controlled options available). Our logistics staff, together with our movers and drivers, makes sure that the whole process runs smoothly, so your mind can be at ease. Call us now or use our online quote form to get a free moving estimate, with zero obligations. Moving need not be stressful; experience a move that is simply pleasant and competitively priced. Our movers are dependable, people-oriented professionals that are ready to help you move. Contact us now to begin the moving journey today. We’ve been involved in the Piscataway community since 1916. We have traveled thousands of miles around America bringing folks to and from Piscataway, and we look forward to continuing to do so. We are proud to have established a great relationship with the people of Piscataway, and were proud that our name has come to be associated with outstanding customer service, expertise, and friendliness. We’re pleased to know at the end of each day that our clients have enjoyed the best possible moving experience. Please contact us now to start discussing your move with one of our experts. Were no strangers to Piscataway, a lovely, close-knit, mostly residential area in New Jersey. Thanks to our credibility and unparalleled record, Piscataway continues to choose us as their preferred local moving company. We are highly familiar with Piscataway — we have experience working with local policies and procedures, and we know our way around the area. Thus, we can make the experience efficient and smooth as we move you within Piscataway. Experience moving with the most trusted company in the area — call us today to begin planning your move. Taking the plunge and moving to a new area can be challenging, which is why we strive to reduce your stress in every possible way. Our philosophy here is that a moving company shouldn’t just transport items — it should also ensure that settling in is a comfortable, enjoyable experience. When you are with us during your move, you will enjoy all the benefits of our comprehensive, well-run moving services. We will be happy to answer questions you may have about the area, and share with you information about attractions and moving-related policies in Piscataway. Were committed to providing you with the best moving experience possible. Please call us now and speak with an expert and to start planning your custom-tailored move today. Whether you are moving from Piscataway to another location in New Jersey, another city in the United States or to a foreign country, we will be there for you every step of the way. Whether you’re planning a large scale move, or whether you intend to move just a few items, you can count on us to deliver you unparalleled services. Our meticulous attention to detail and dedication to each and one of clients is unmatched. We are experts in handling your home, office and other property such that it never bears any sign of the move. Lets start moving! Please call us now to plan and schedule your move from Piscataway.